Do you have a mail-out that requires a specific size or colour envelope that can’t be sourced as a stock item? 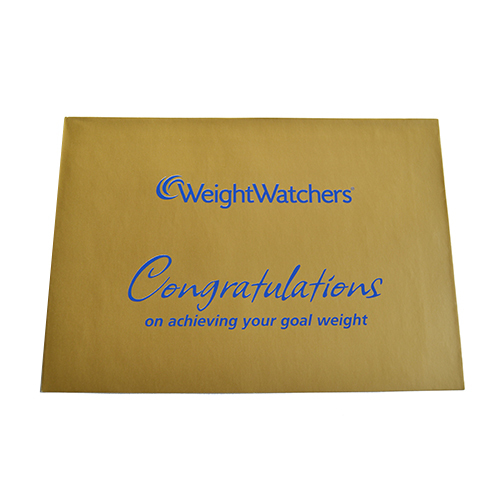 Or perhaps you are looking for a heavier weight envelope than is currently available? 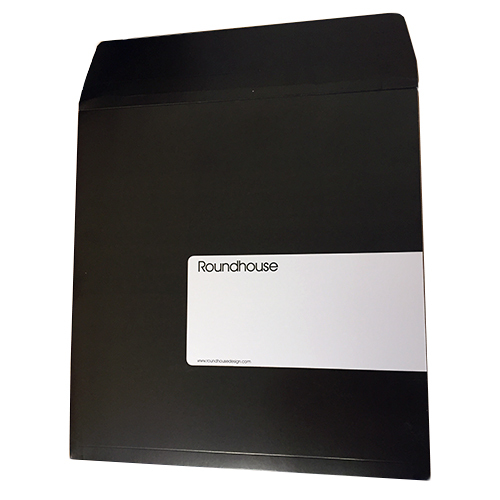 Xpert Envelopes can make-up and print any size and colour envelope you require. Examples of projects we have recently worked on include bangtail donation envelopes, square gusset board printed envelopes, and tear resistant gusset window printed bespoke envelopes. 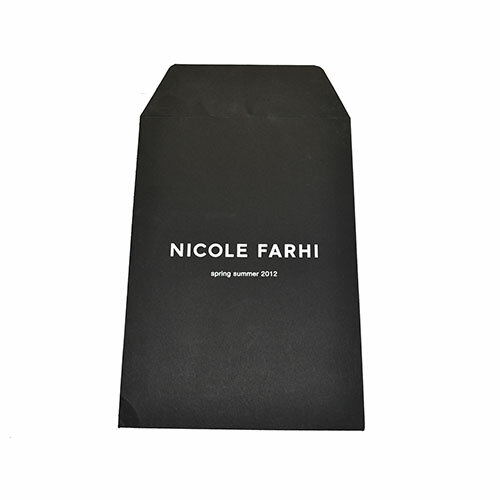 We also offer a range of made-to-measure bespoke envelopes. Available in 301 sizes from as small as 60 x 90mm up to 455 x 325mm, and in 80 colours including peacock blue, crimson, gunmetal and fuchsia. Choose from either paper, card or board, and a range of weights from 135gsm to 450gsm. 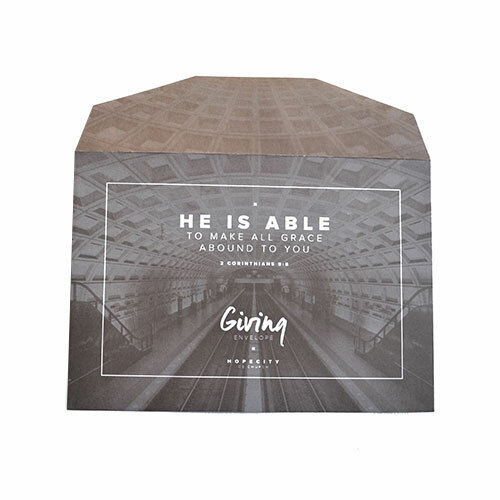 The minimum quantity is 50, ideal for if you only require a small amount such as for party invitations, and delivery is within 5 working days. 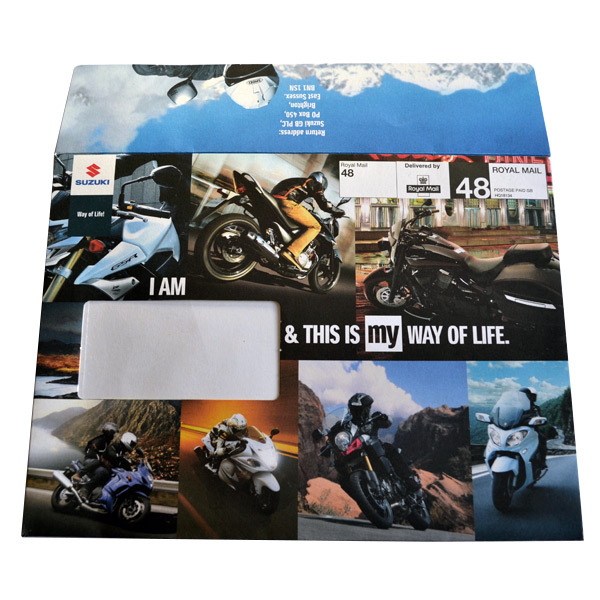 If you need your envelopes printed, we can do this too.